I wonder if i can change the color and the size of the order tag category button on order taking screen. Also can i change the color when the category is selected? Just checking there isn’t any confusion on terminology, can you post a screenshot circling the buttons in question? 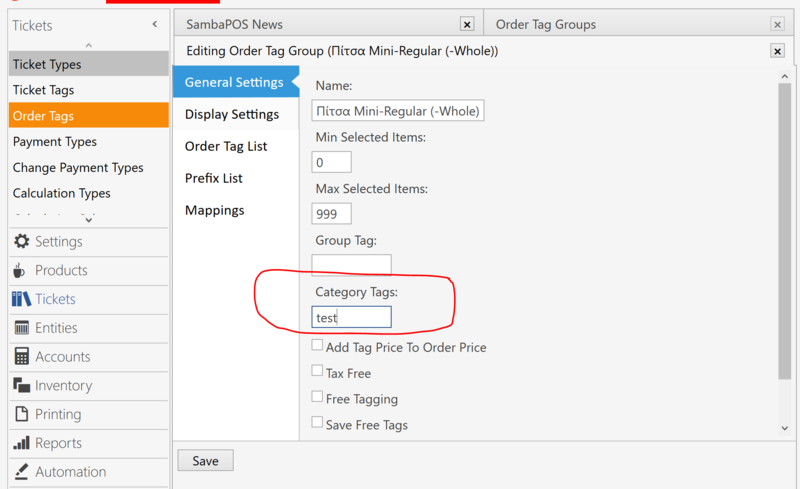 Order tags don’t have categories … I think we are talking about something else? Those are order tags not categories. Yes you can change their color. Ok then no you can’t change it’s color. I haven’t seen anyone use that option in a long while sorry for the confusion. Actually there may be a way. One sec I’ll test it I think panel tags may work. to get red color for example. That is all we have available to us. We do not have any option for when its pressed to keep it a color though and the back button will still be blue.